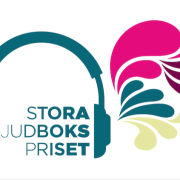 Congratulations for reaching the final in Stora Ljudbokspriset. Congratulations to Anna Karolina, Mons Kallentoft, Markus Lutteman and Jessica Schiefauer for reaching the final in Stora Ljudbokspriset. 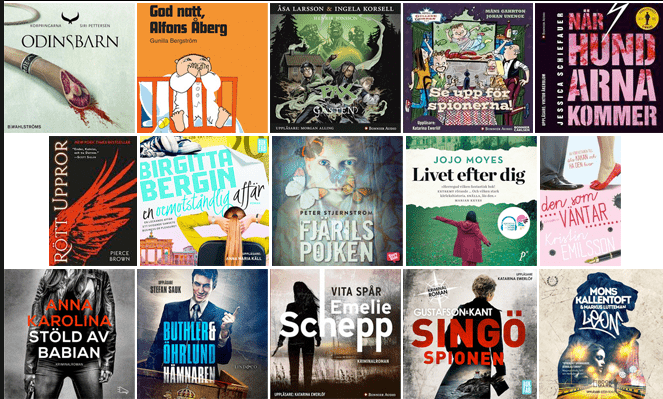 http://www.nordinagency.se/wp-content/uploads/2015/12/Skärmavbild-2015-12-21-kl.-09.22.39.png 423 562 Anna Frankl http://www.nordinagency.se/wp-content/uploads/2014/02/new_logo.png Anna Frankl2015-12-21 09:47:232016-05-13 11:14:32Congratulations for reaching the final in Stora Ljudbokspriset. Viveca Sten conquers yet another territory – Kitap Kurdu/Andante, Turkey. 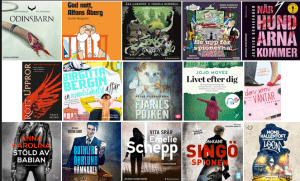 Best selling author Viveca Sten conquers yet another territory – Kitap Kurdu/Andante, Turkey, buys the rights to I de lugnaste vatten. 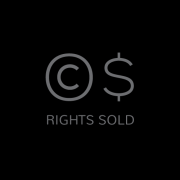 http://www.nordinagency.se/wp-content/uploads/2014/02/rights_sold_bw.png 500 500 Anna Frankl http://www.nordinagency.se/wp-content/uploads/2014/02/new_logo.png Anna Frankl2015-12-18 14:44:162016-05-13 11:14:59Viveca Sten conquers yet another territory - Kitap Kurdu/Andante, Turkey. 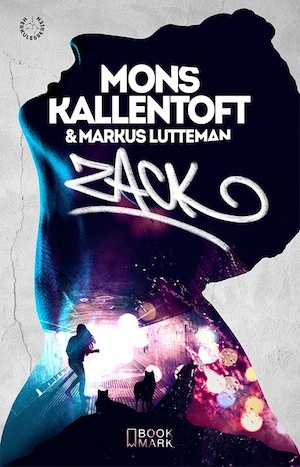 Zack and Leon in a two book deal to Klett Clotta! Mons Kallentoft’s & Markus Lutteman’s fantastic Zack Herry series sold to Klett Cotta in Germany. Glass Key winner Thomas Rydahl sold to Sweden! 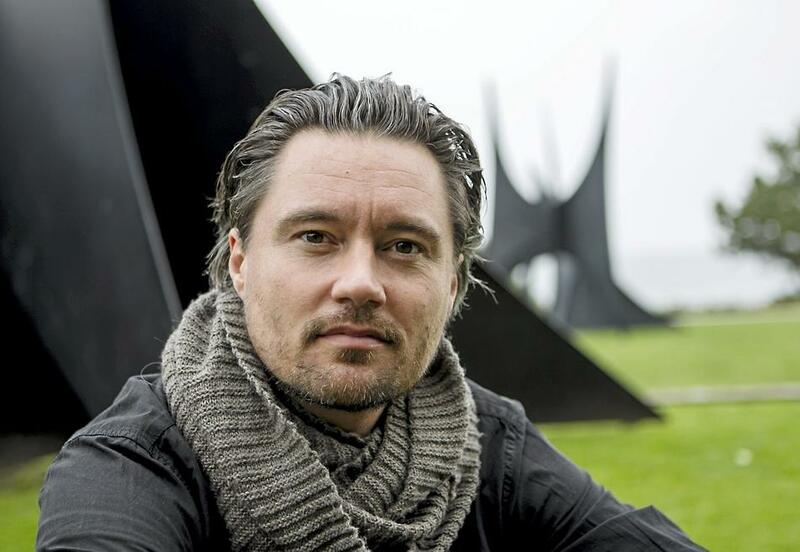 Thonas Rydahl, winner of the prestigious Glass Key award with his book The Hermit will be published by BOKFABRIKEN, Sweden. http://www.nordinagency.se/wp-content/uploads/2014/02/rights_sold_bw.png 500 500 Anna Frankl http://www.nordinagency.se/wp-content/uploads/2014/02/new_logo.png Anna Frankl2015-12-16 10:46:592016-05-13 11:15:17Glass Key winner Thomas Rydahl sold to Sweden! Thomas Rydahl to MINERVA, Finland! We are happy to report that Thomas is to be published in Finland. 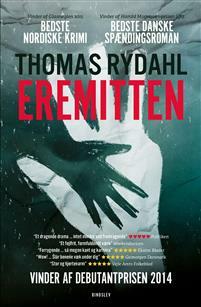 We have closed a deal for The Hermit by THOMAS RYDAHL with Minerva, Finland! Congratulations Thomas! http://www.nordinagency.se/wp-content/uploads/2014/02/rights_sold_bw.png 500 500 Anna Frankl http://www.nordinagency.se/wp-content/uploads/2014/02/new_logo.png Anna Frankl2015-12-15 15:25:222016-05-13 11:15:32Thomas Rydahl to MINERVA, Finland! 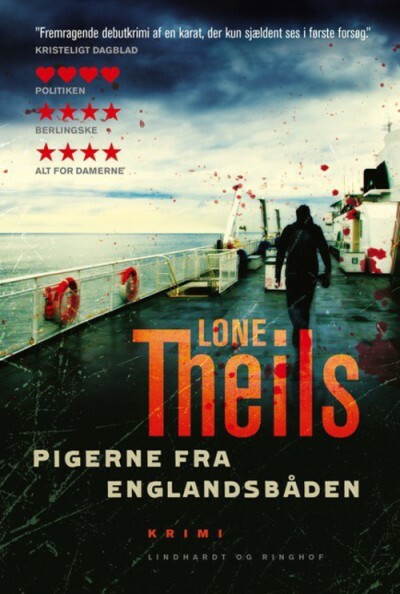 Lone Theils to Edhasa, Spain! 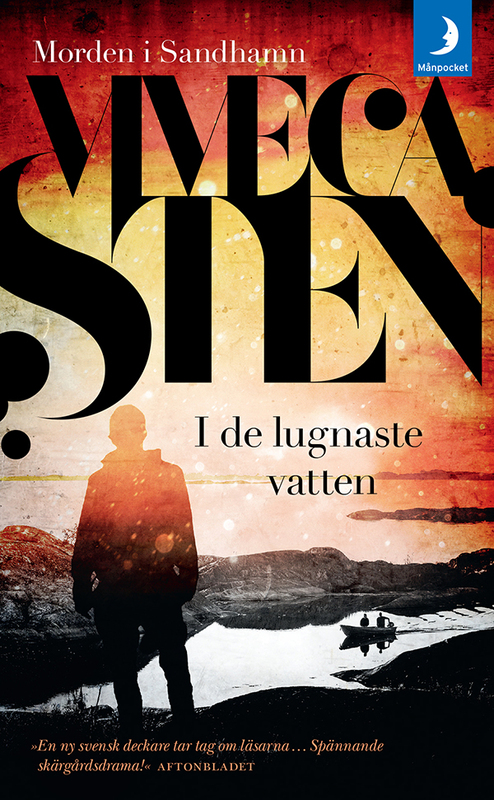 We are happy to report that Lone is to be published in Spain. We have closed a deal for FATAL CROSSING by LONE THEILS with Edhasa, Spain! Congratulations Lone! http://www.nordinagency.se/wp-content/uploads/2014/02/rights_sold_bw.png 500 500 Anna Frankl http://www.nordinagency.se/wp-content/uploads/2014/02/new_logo.png Anna Frankl2015-12-10 13:36:392016-05-13 11:15:42Lone Theils to Edhasa, Spain! 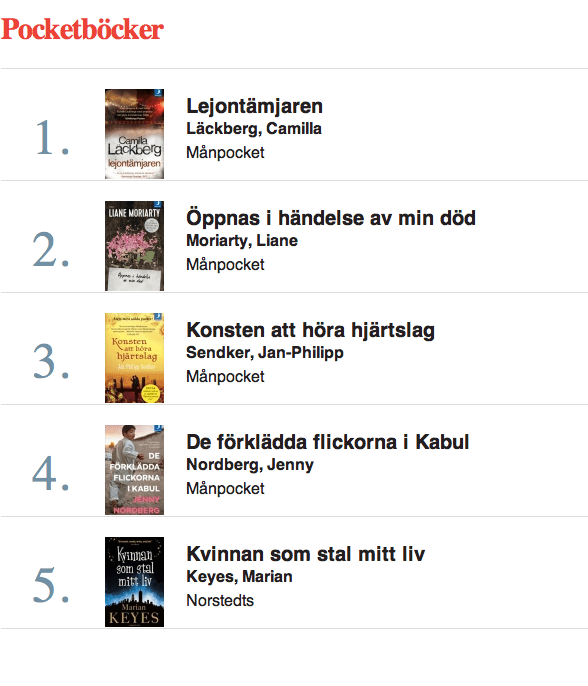 THE LION TAMER by Camilla Läckberg is number ONE (pocket category) on a Swedish bookseller book chart right now! 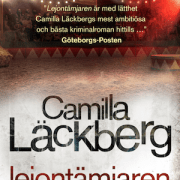 Camilla Läckberg’s latest title in her popular Erica & Patrik series, THE LION TAMER has been sold to 20 territories so far. Lone Theils in two book deal to Metaixmio, Greece! Lone does it again. We have closed a two book deal for FATAL CROSSING by LONE THEILS with Metaixmio, Greece! 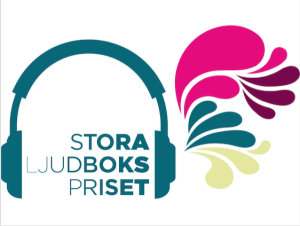 http://www.nordinagency.se/wp-content/uploads/2014/02/new_logo.png 0 0 Anna Frankl http://www.nordinagency.se/wp-content/uploads/2014/02/new_logo.png Anna Frankl2015-12-07 11:11:142016-05-13 11:15:48Lone Theils in two book deal to Metaixmio, Greece! Lone Theils to Arcadia UK! 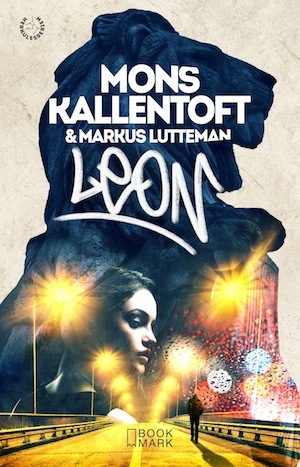 Lone keeps on impressing. 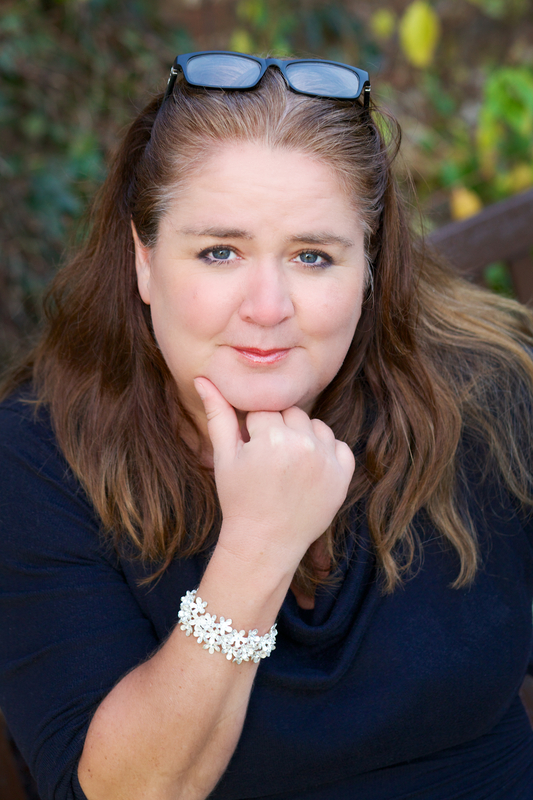 We have closed a two book deal for FATAL CROSSING by LONE THEILS with Arcadia Books Ltd for UK and the Commonwealth! http://www.nordinagency.se/wp-content/uploads/2014/02/rights_sold_bw.png 500 500 Anna Frankl http://www.nordinagency.se/wp-content/uploads/2014/02/new_logo.png Anna Frankl2015-12-02 14:26:242015-12-02 14:54:21Lone Theils to Arcadia UK!